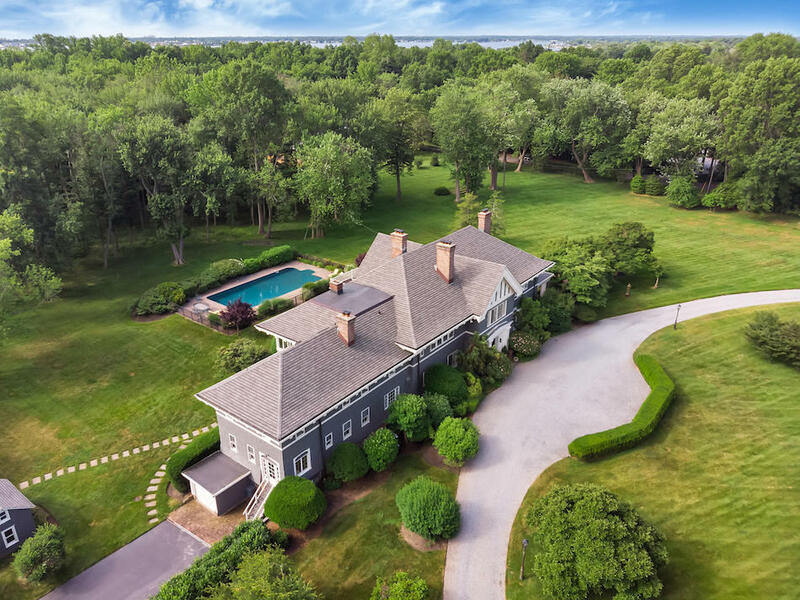 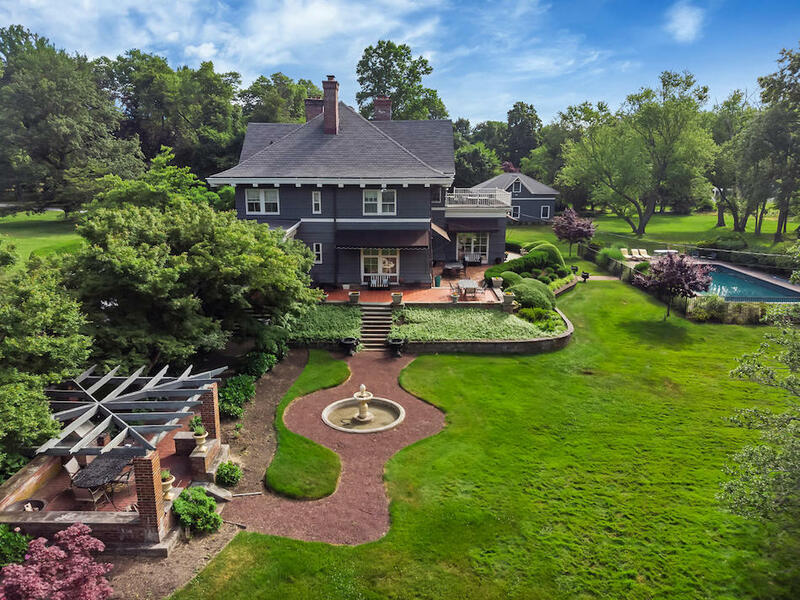 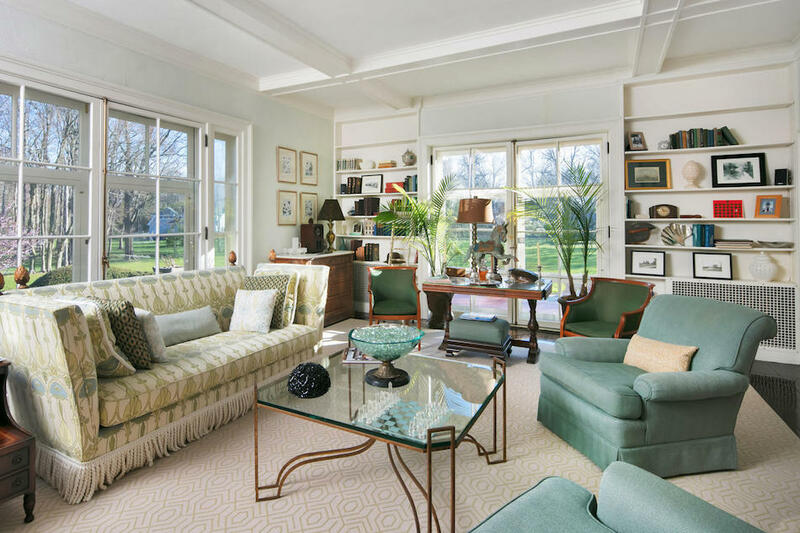 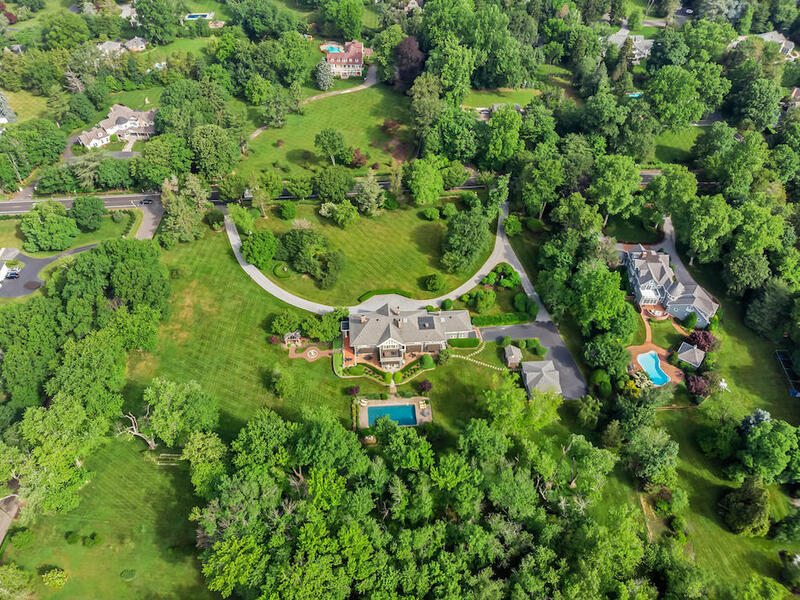 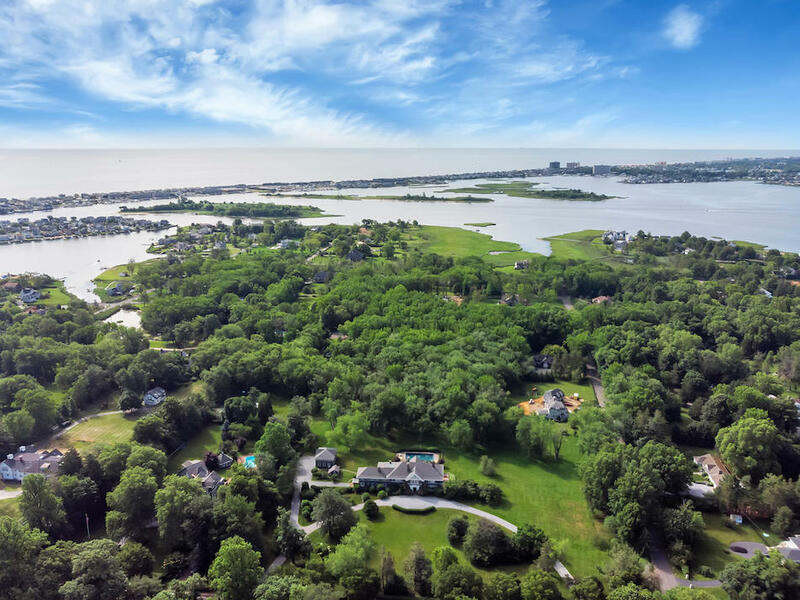 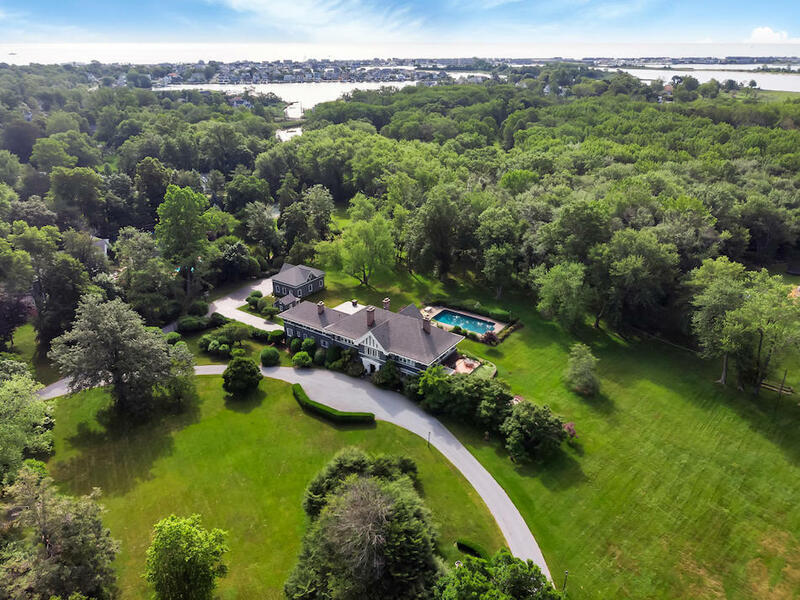 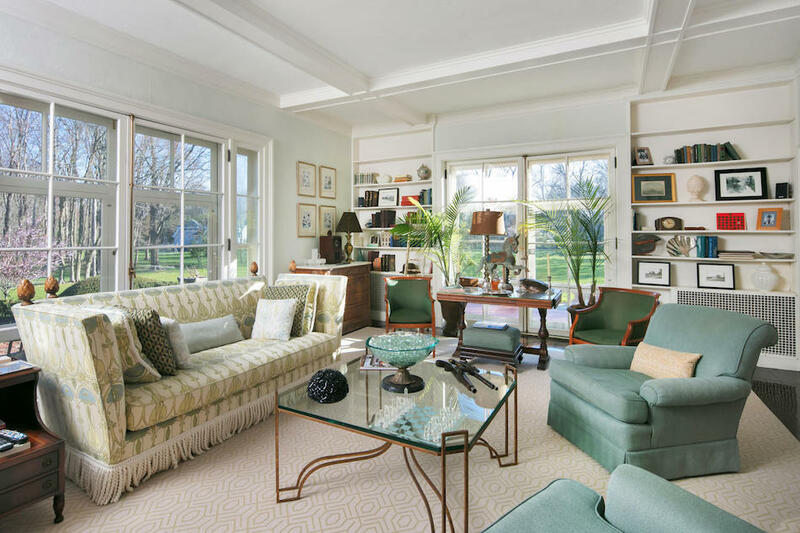 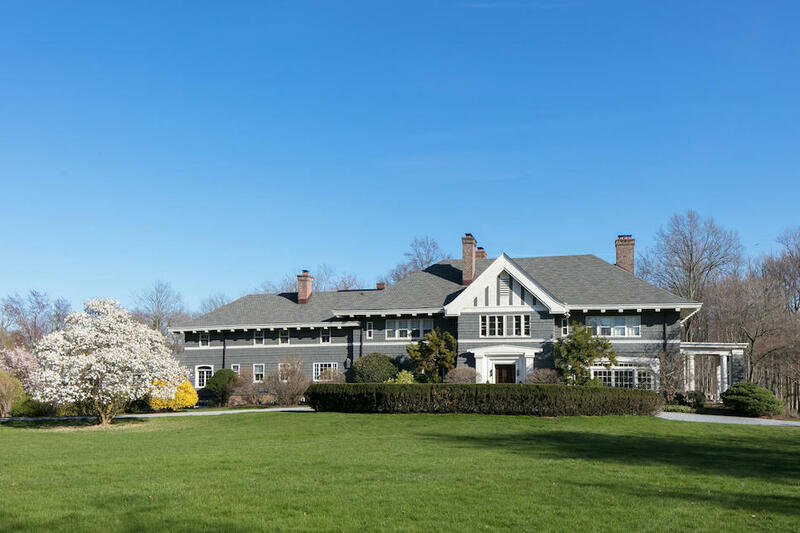 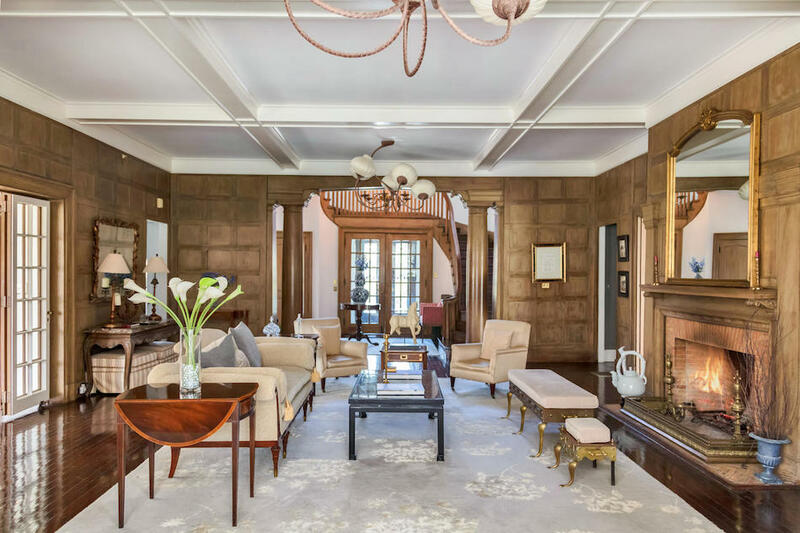 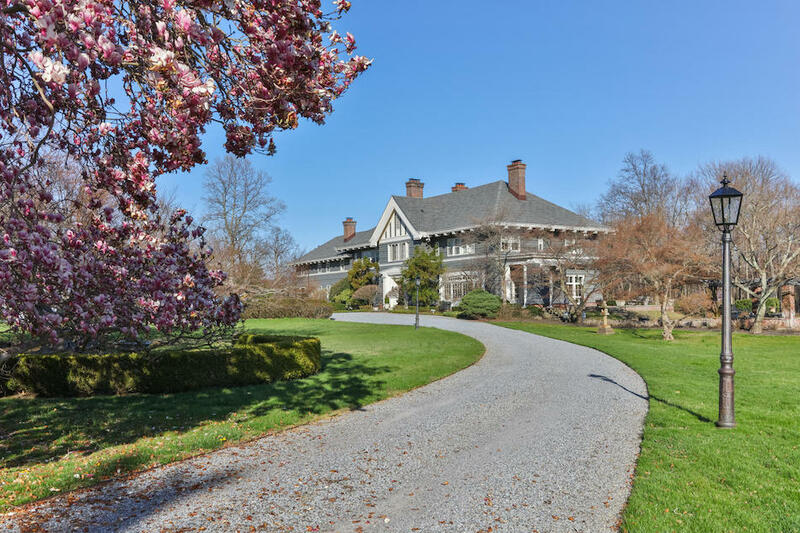 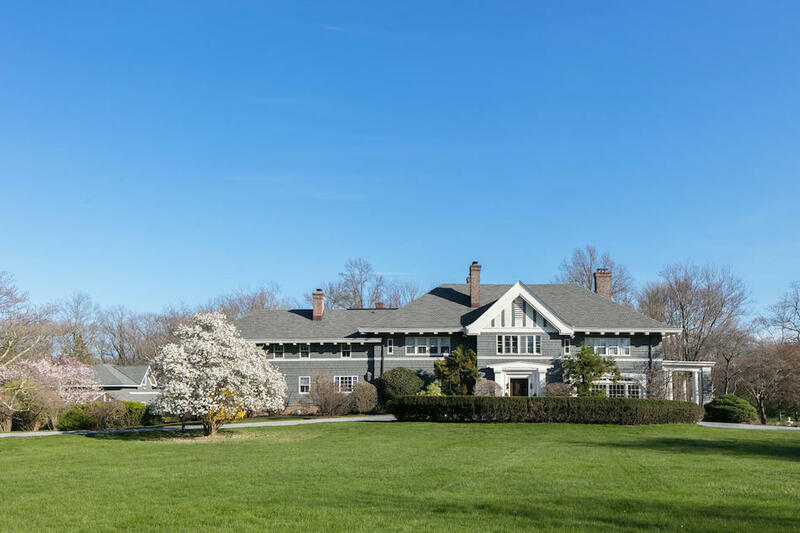 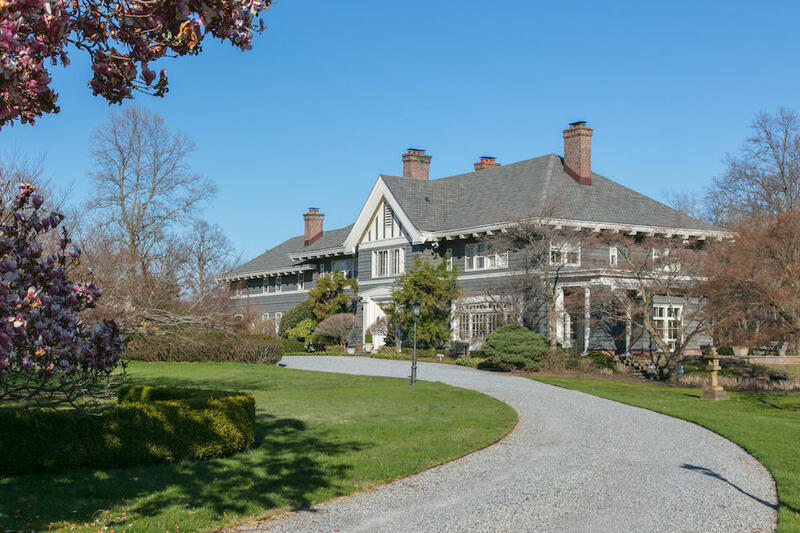 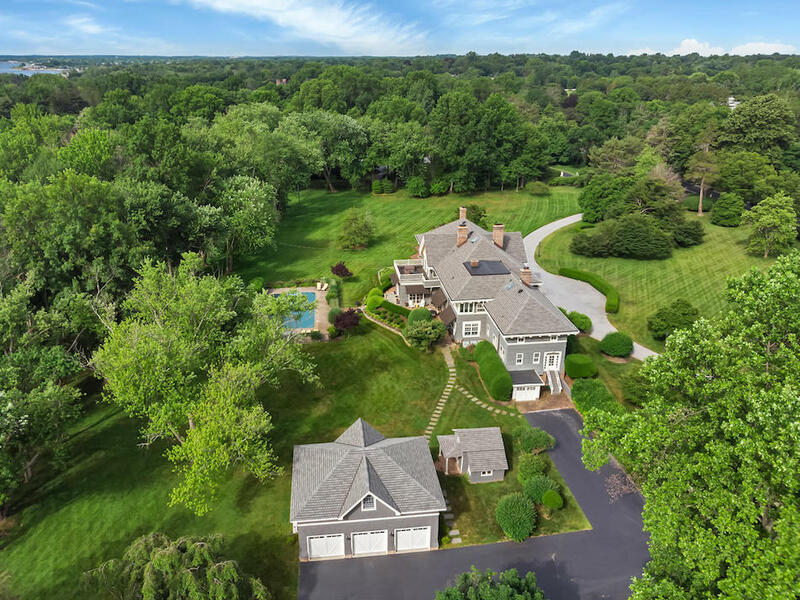 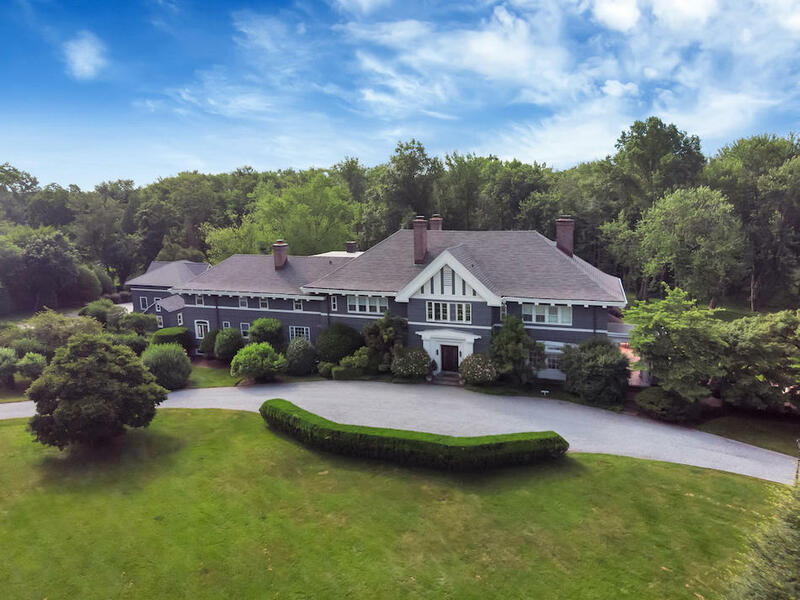 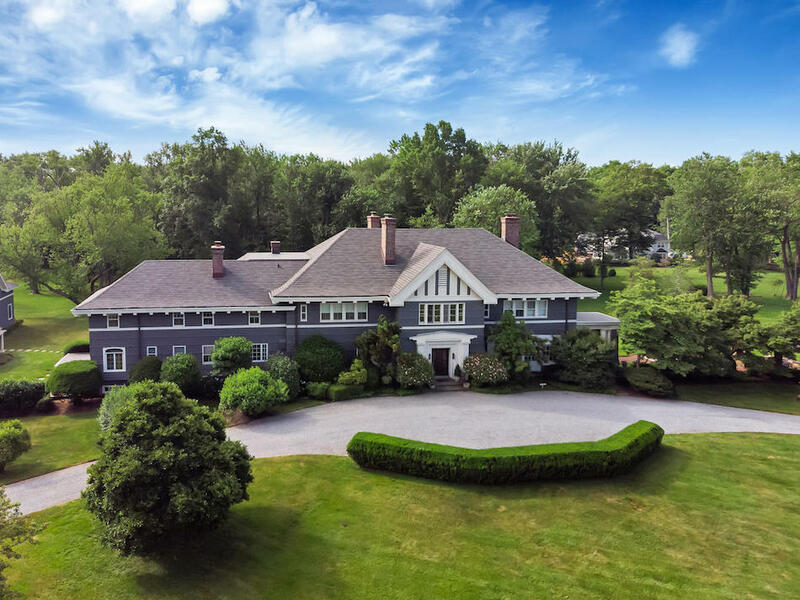 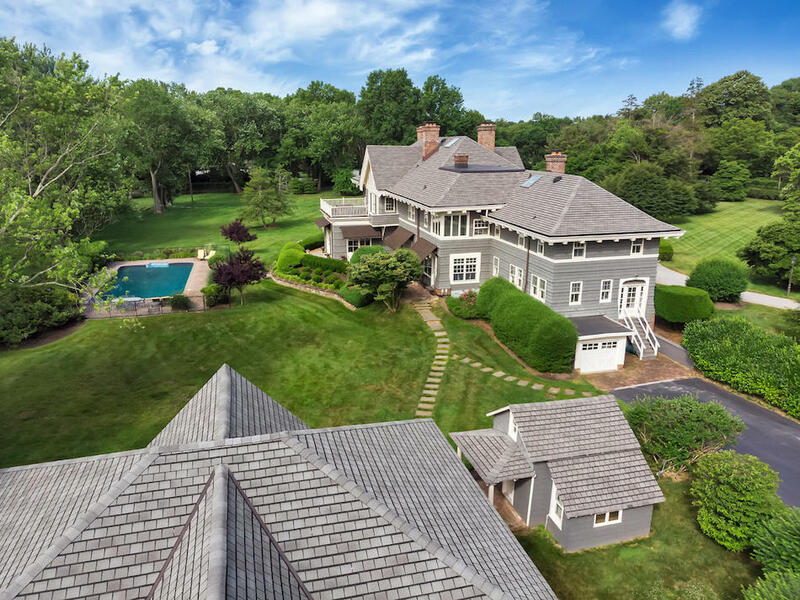 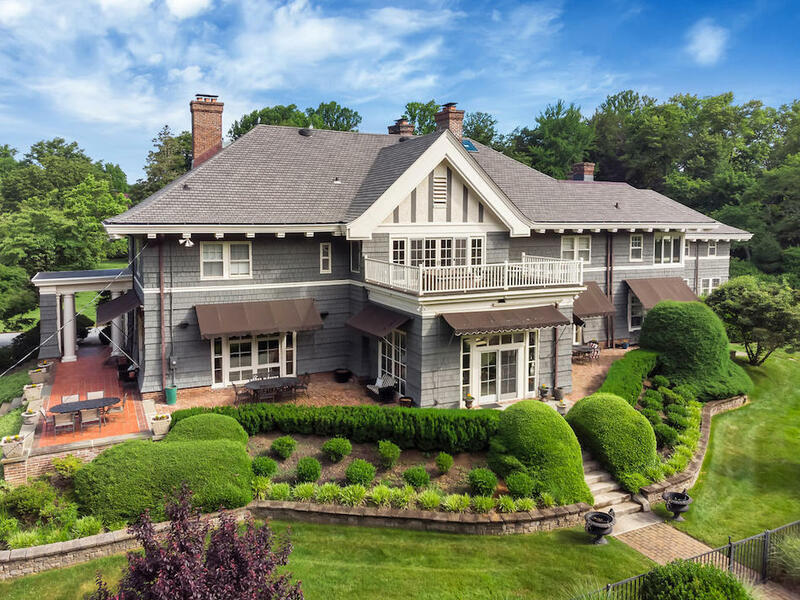 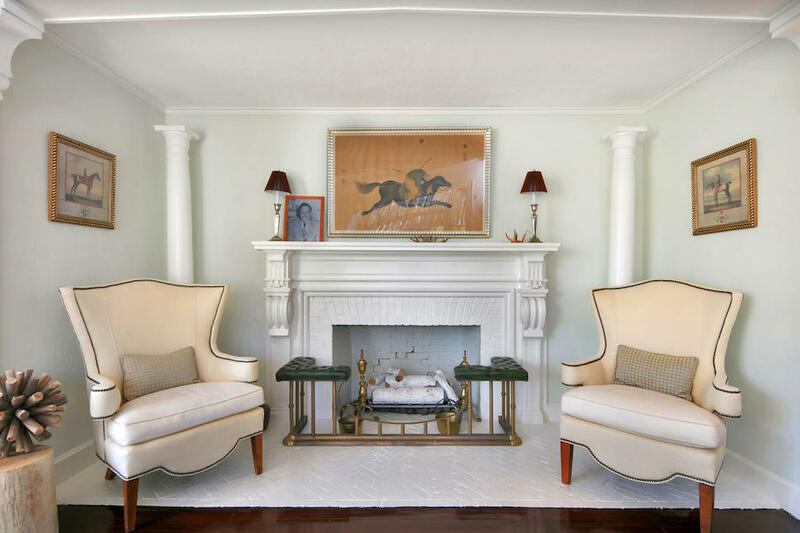 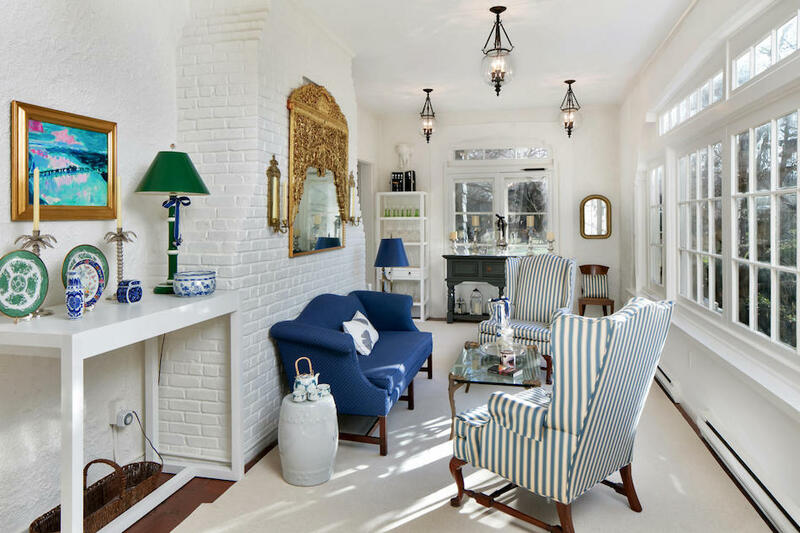 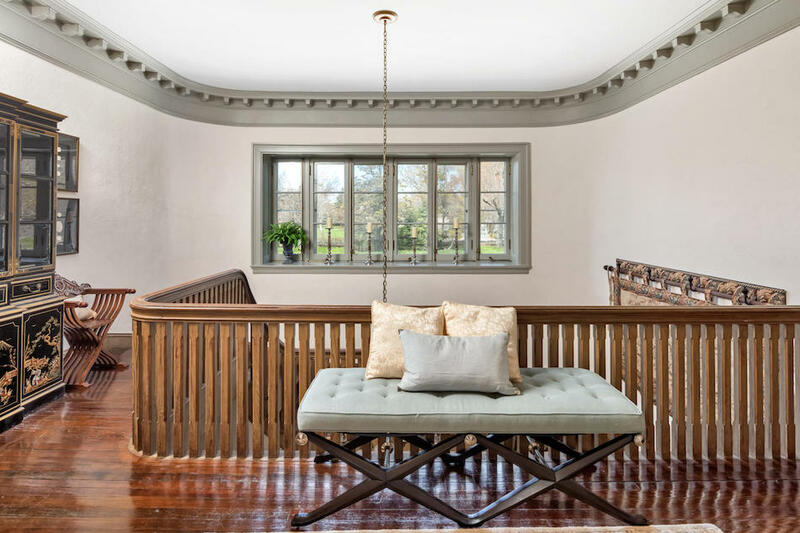 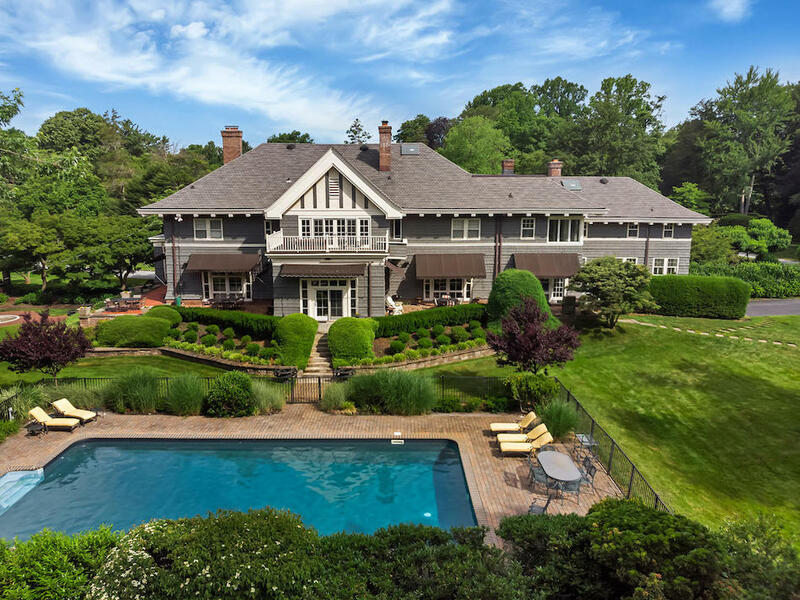 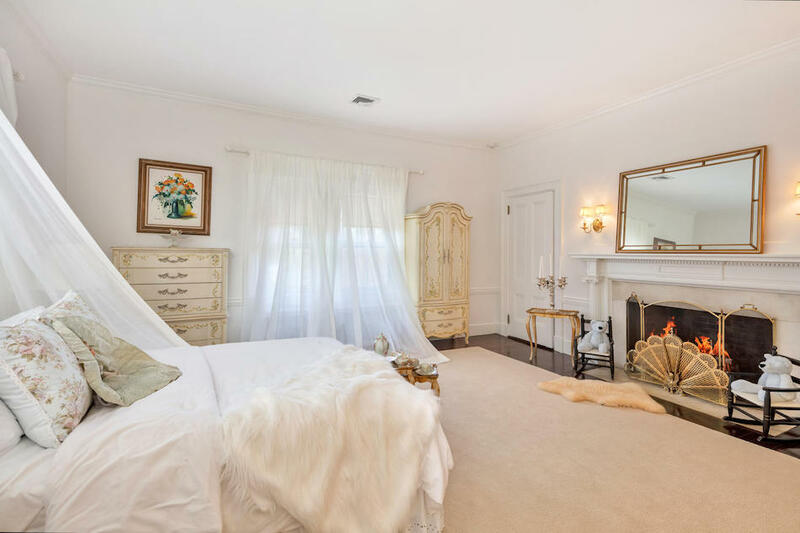 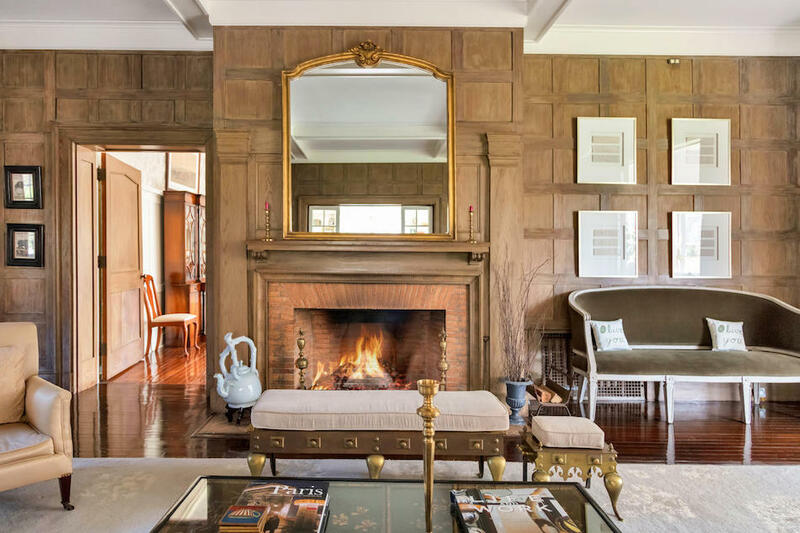 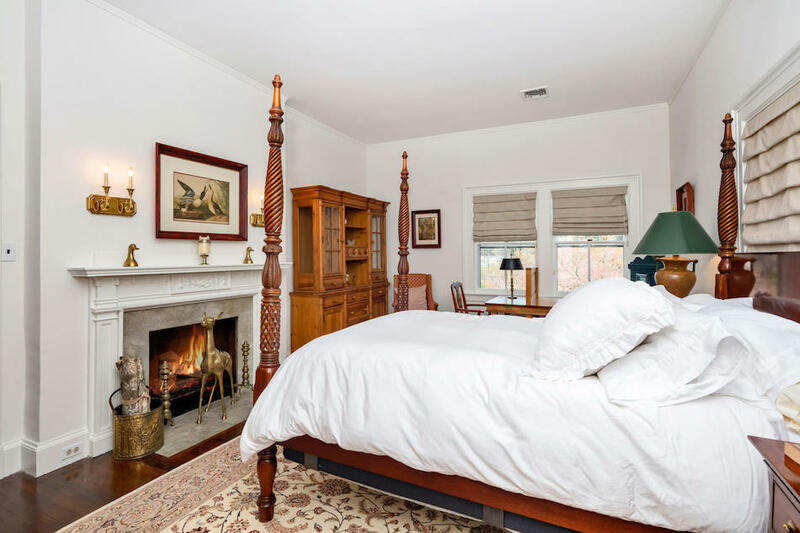 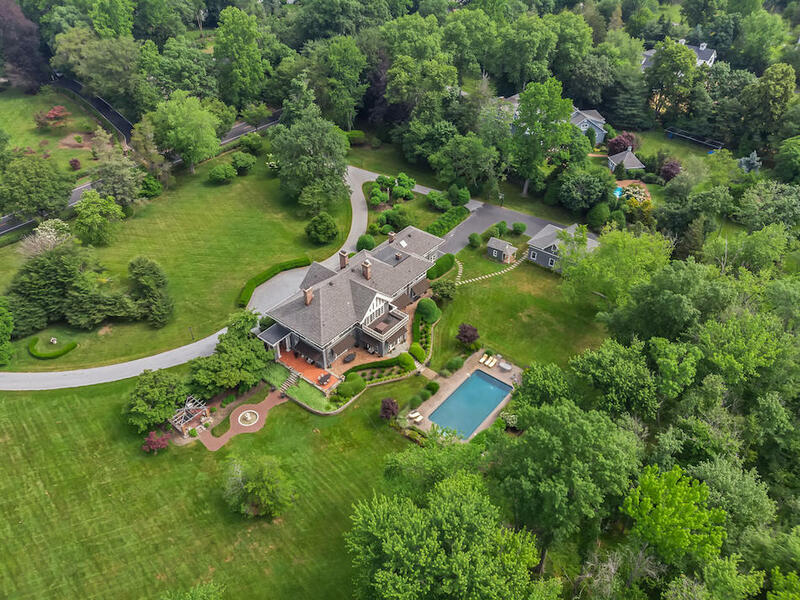 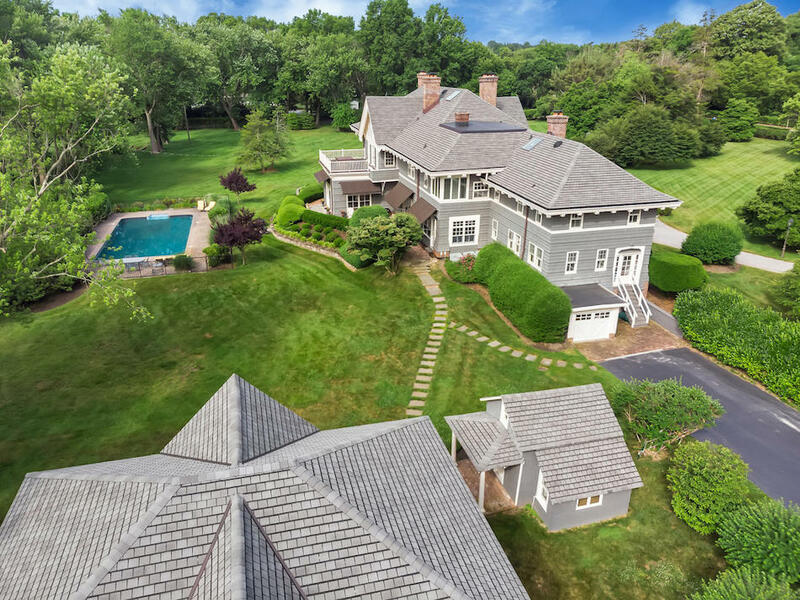 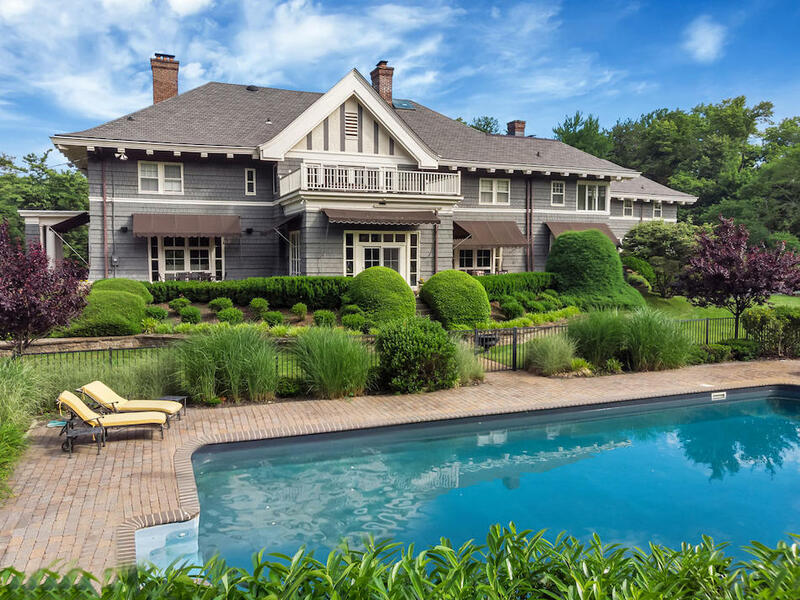 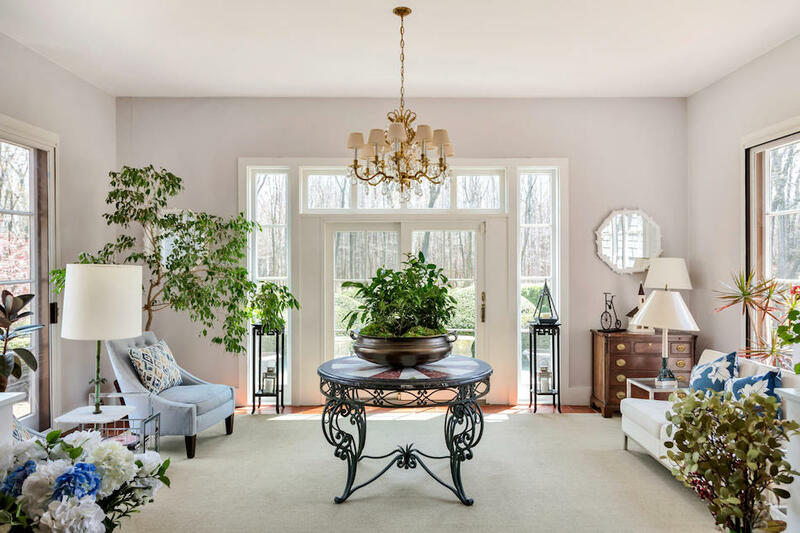 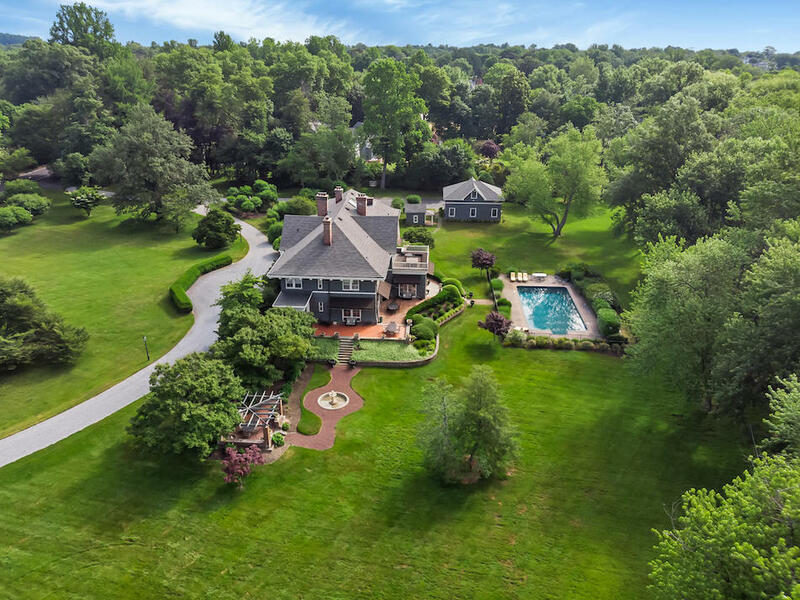 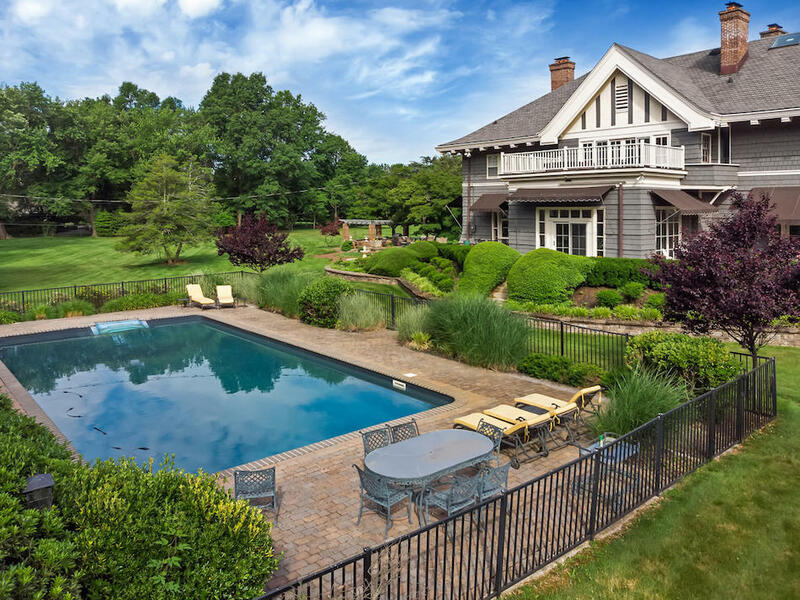 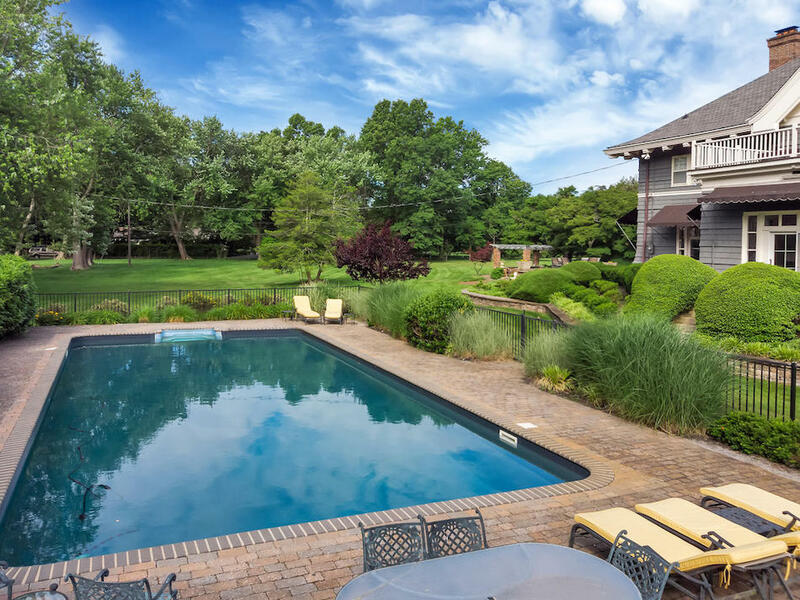 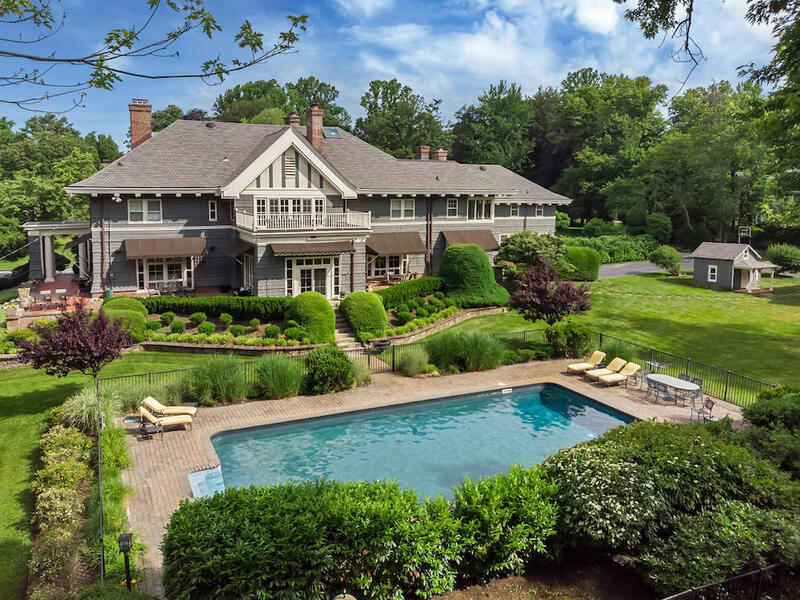 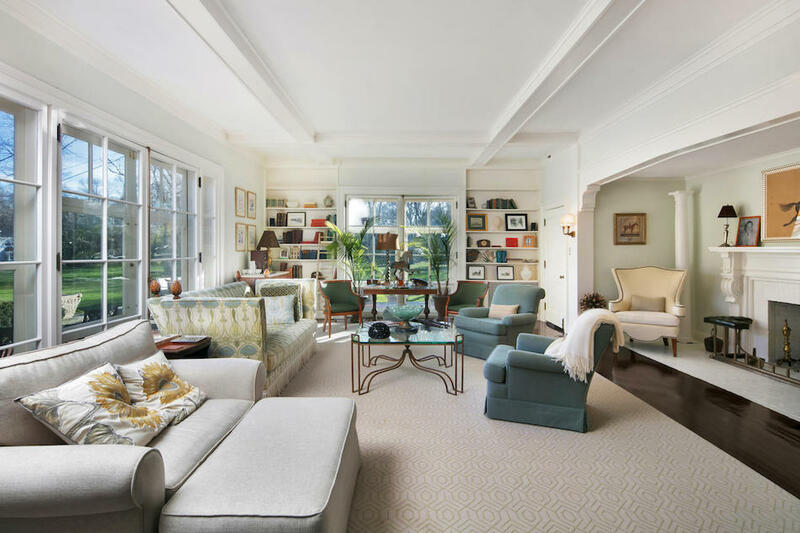 A sprawling 7.44 acre historic property in Rumson, New Jersey including an impressive 9,020 square foot home with nine fireplaces is on the market for $3,950,000. 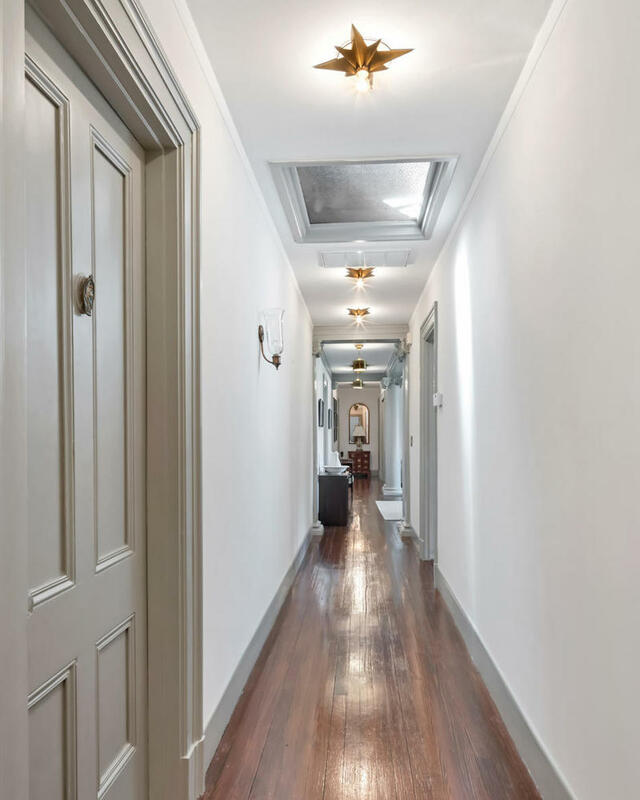 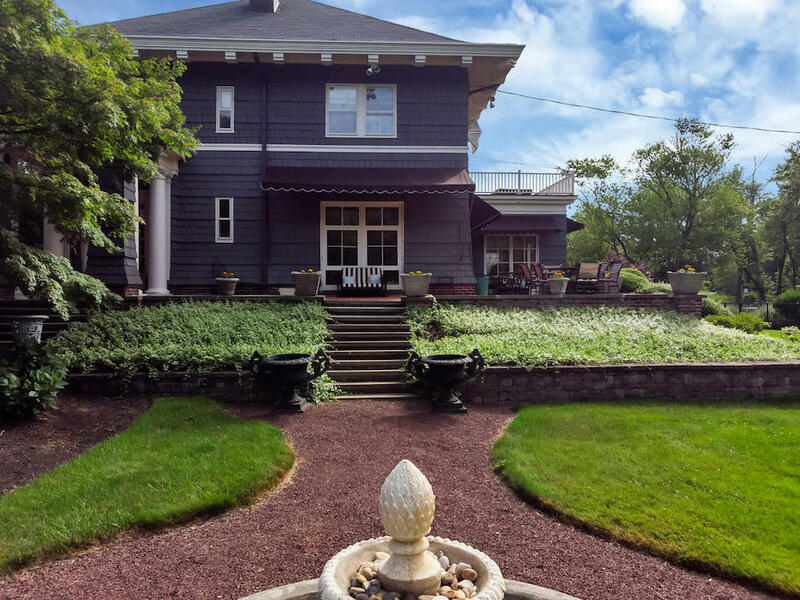 Known as Balcarres, the detailled residence was designed by prominent architect Guy Lowell and built in 1904. 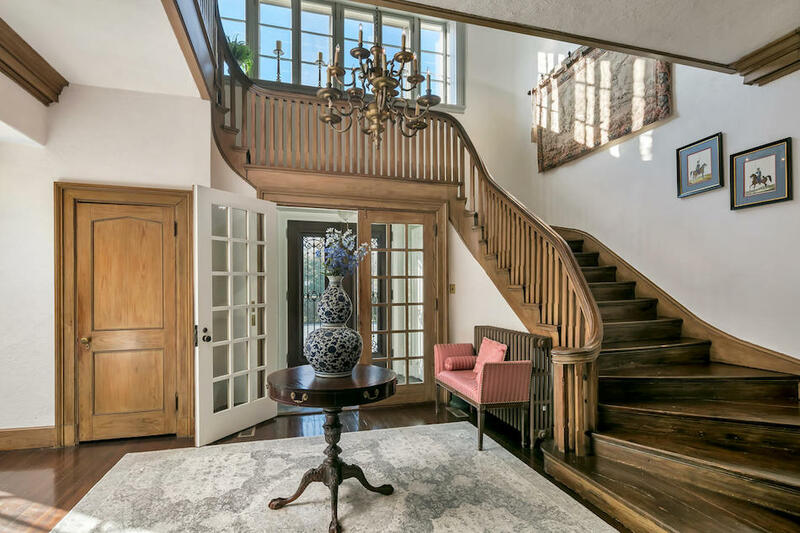 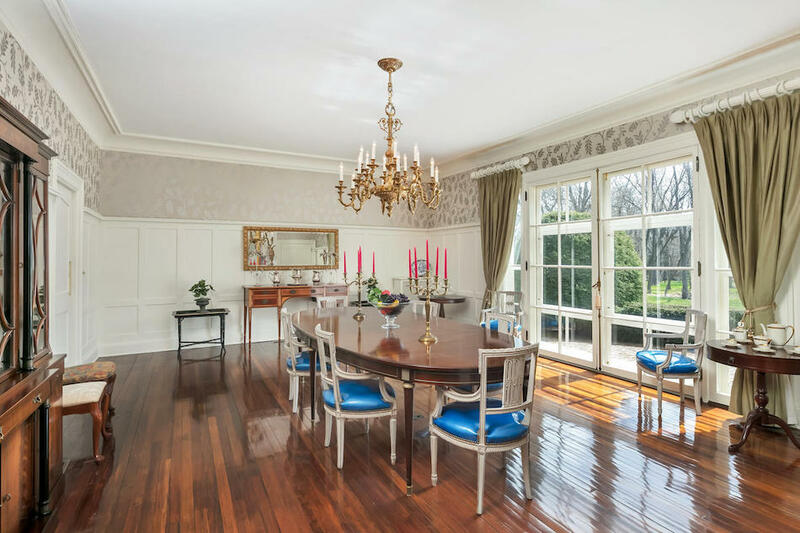 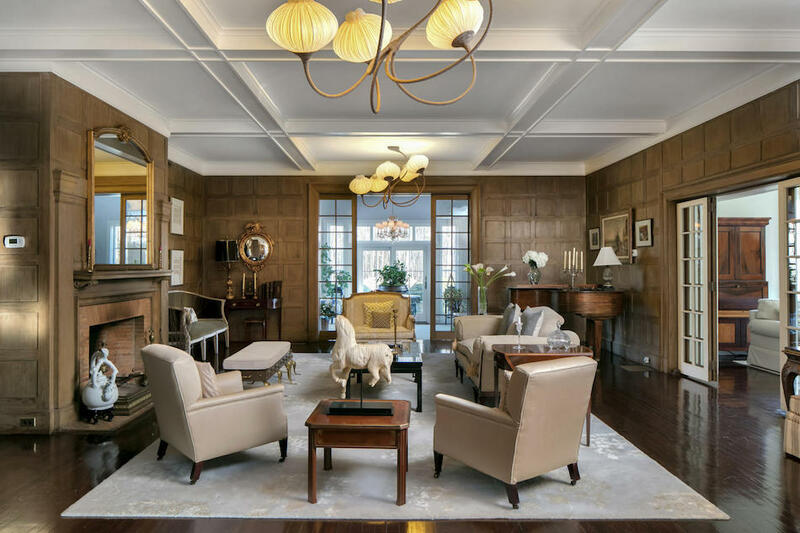 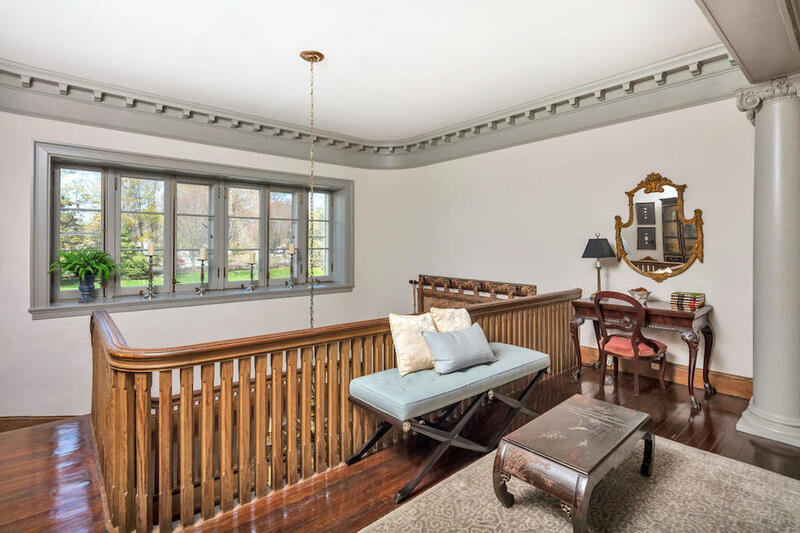 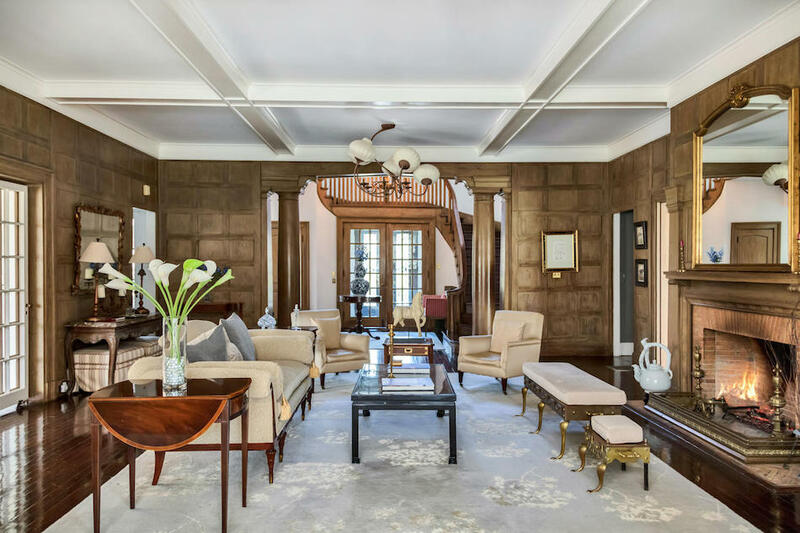 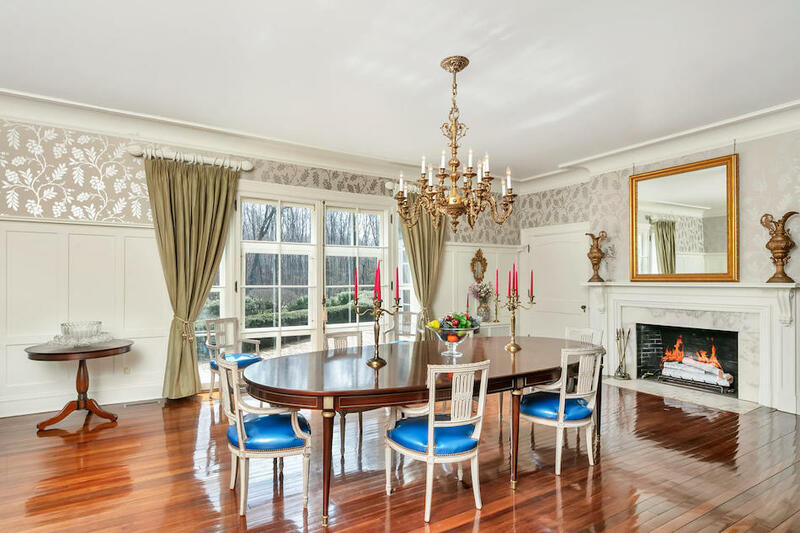 Grandeur and elegant best describe this turn of the century stately manor with formal reception hall, banquet-sized dining room, richly panelled living room and grand staircase. 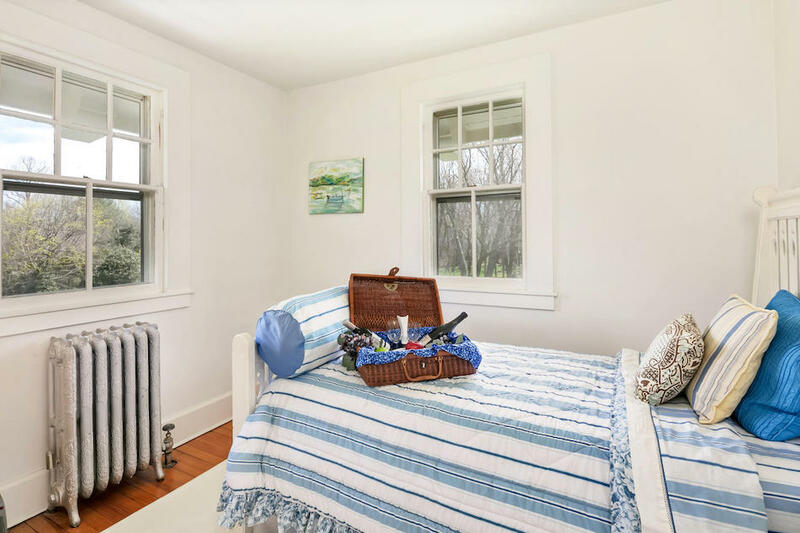 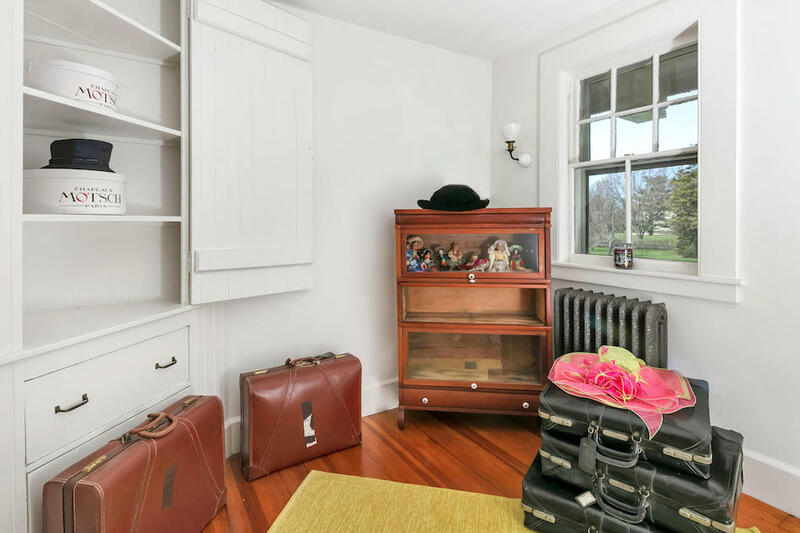 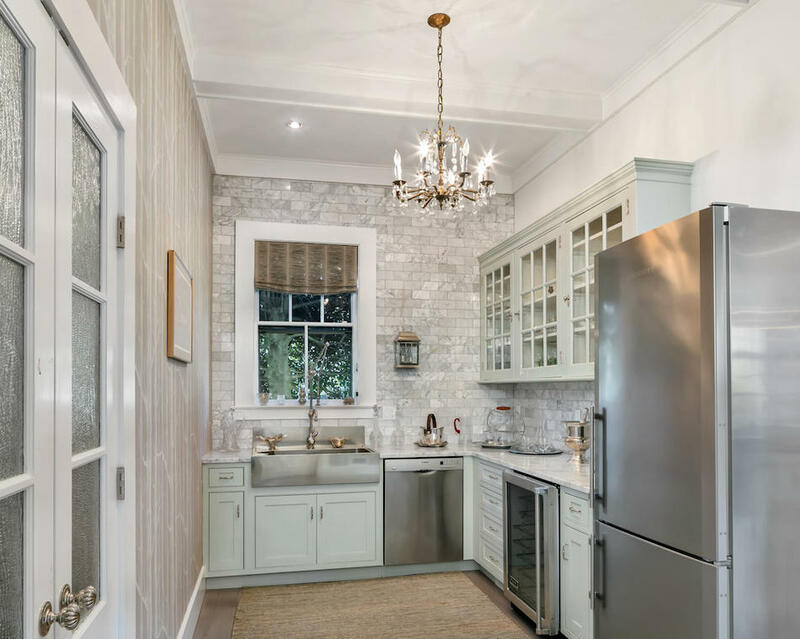 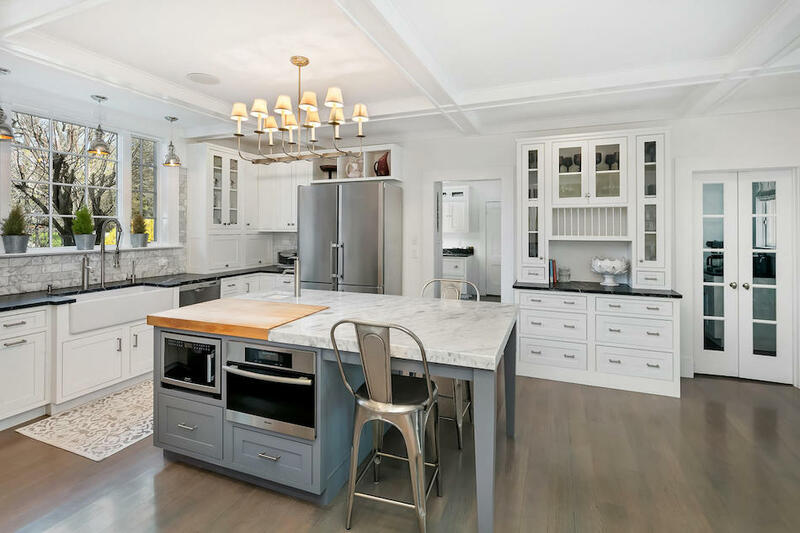 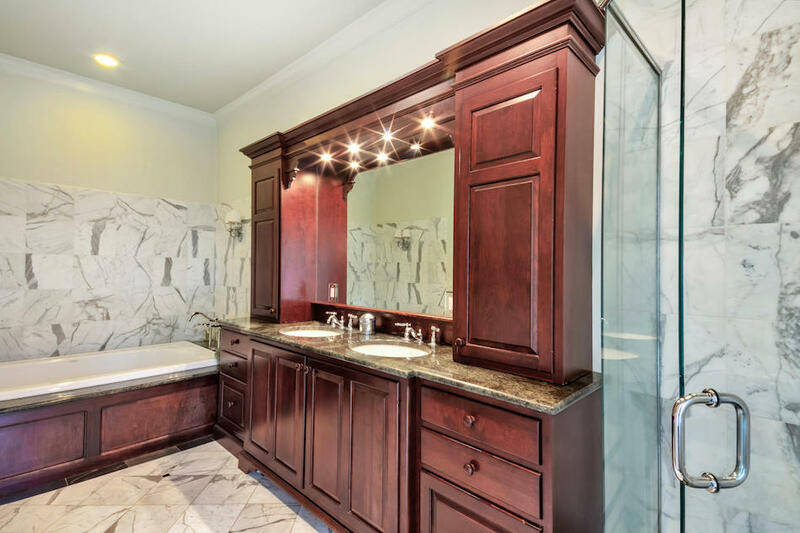 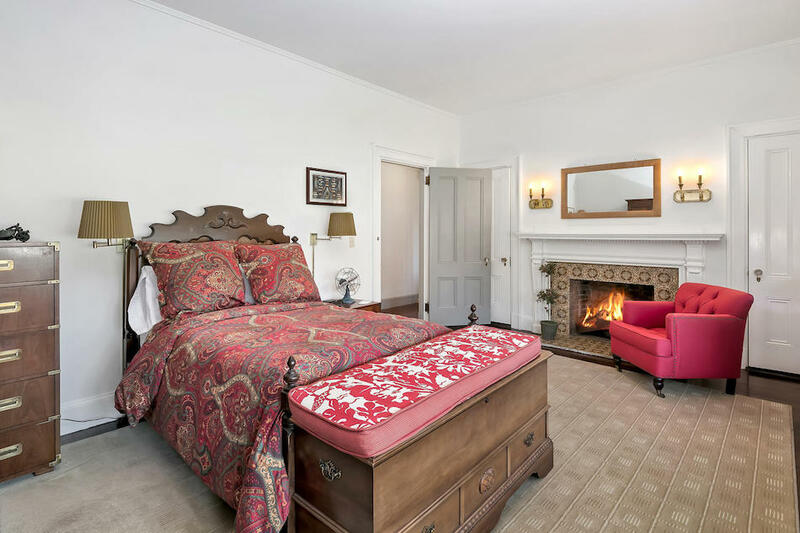 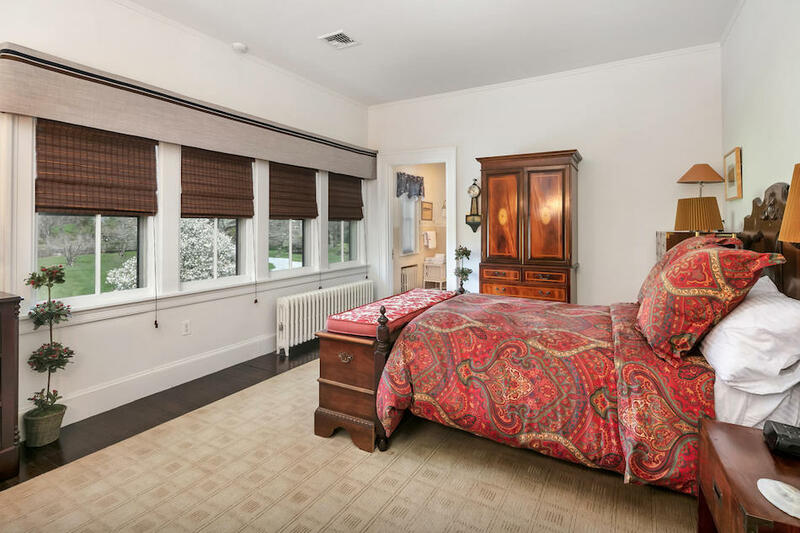 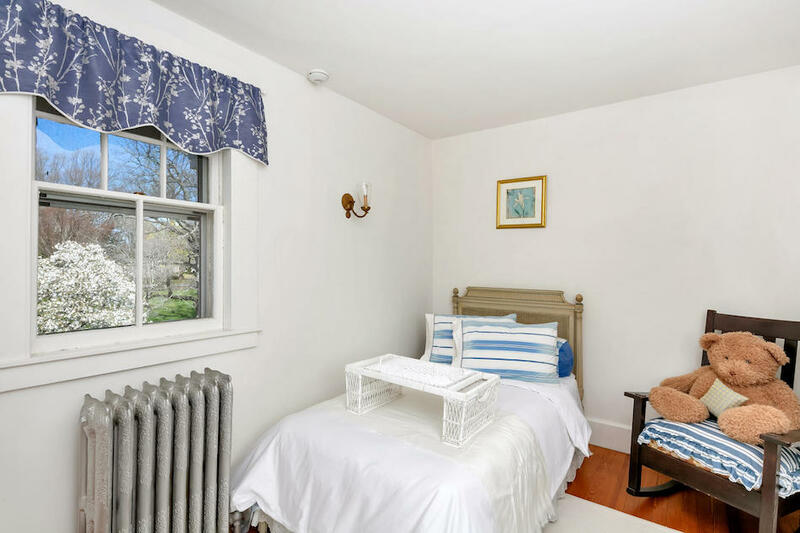 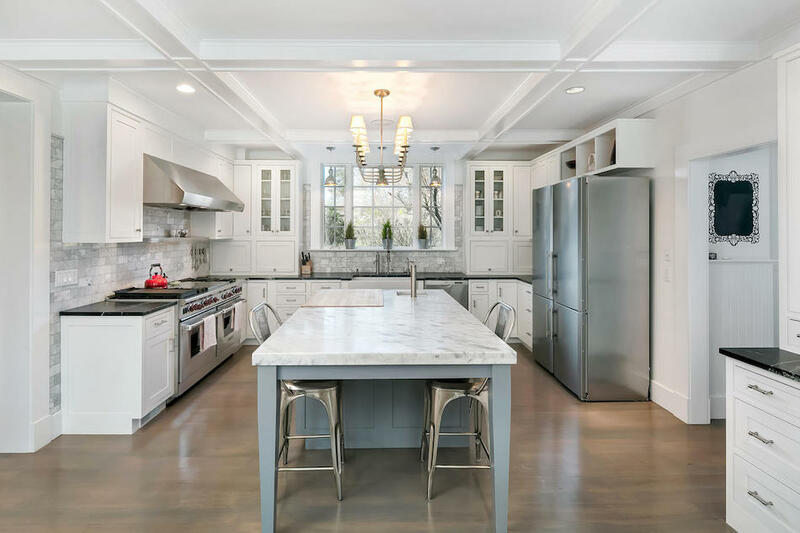 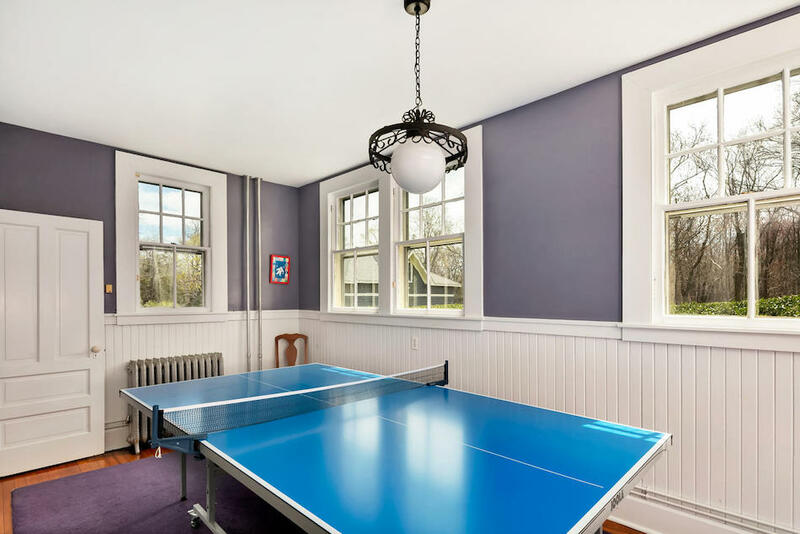 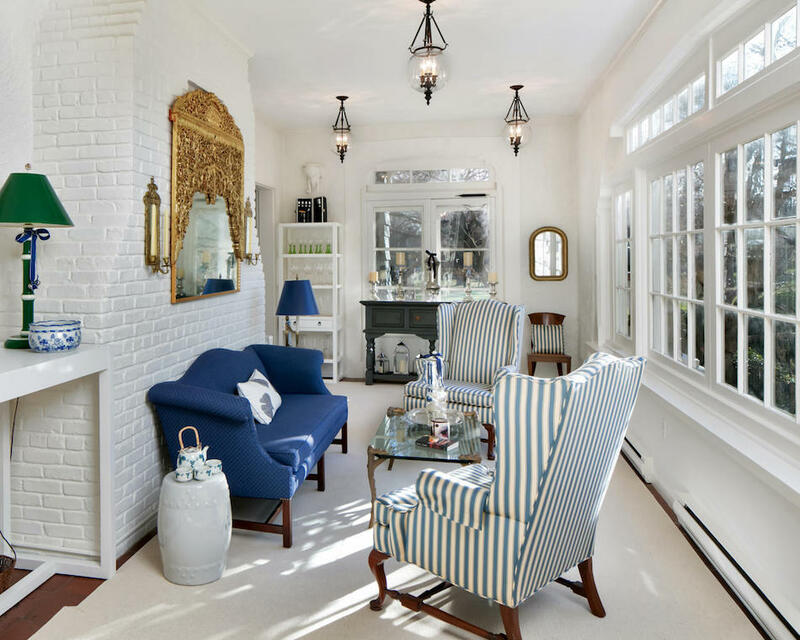 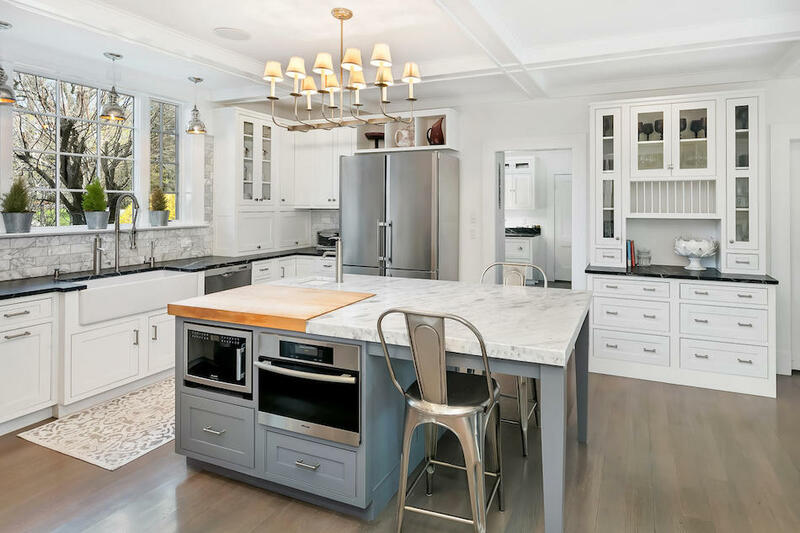 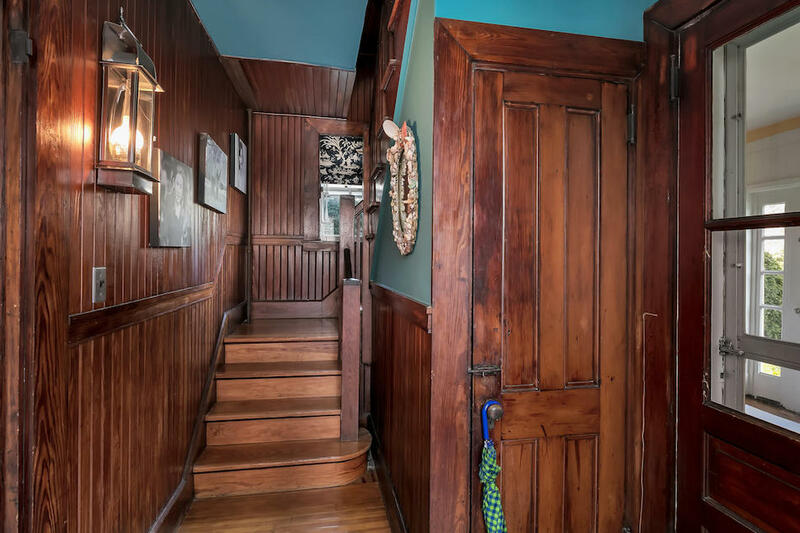 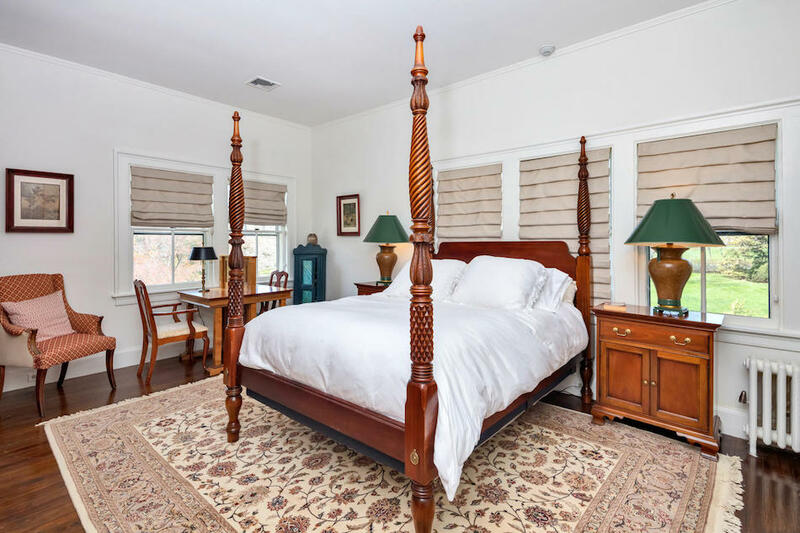 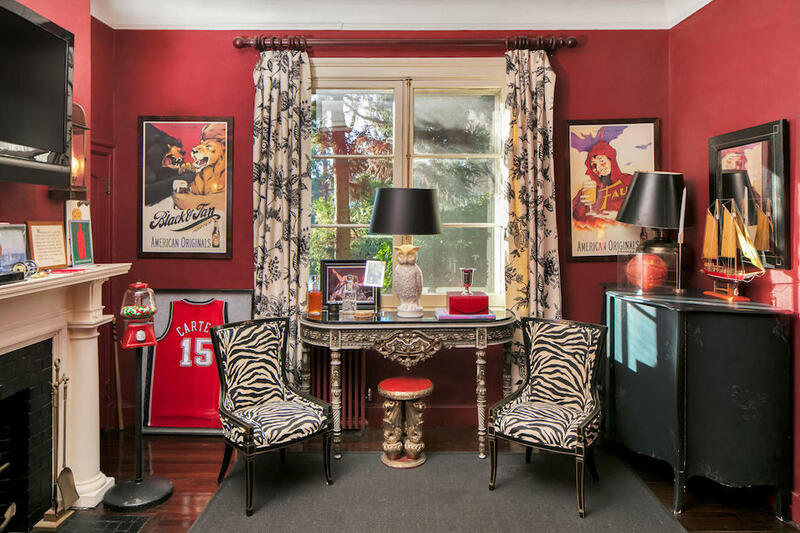 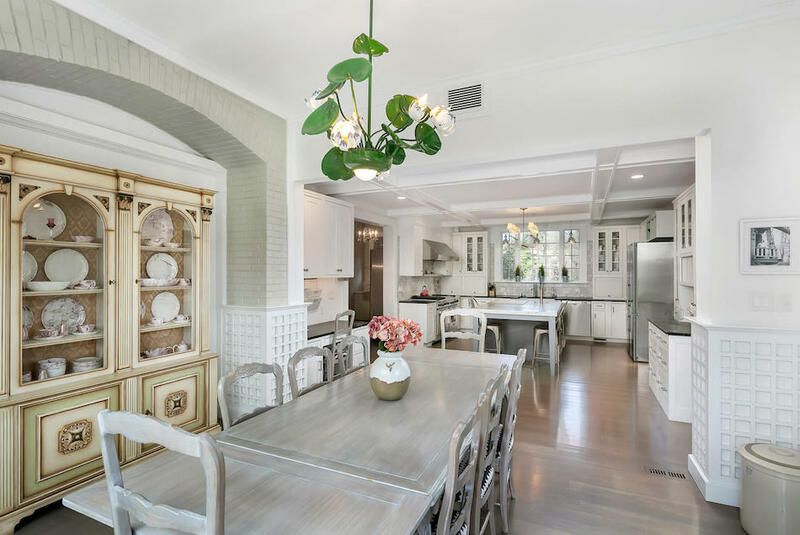 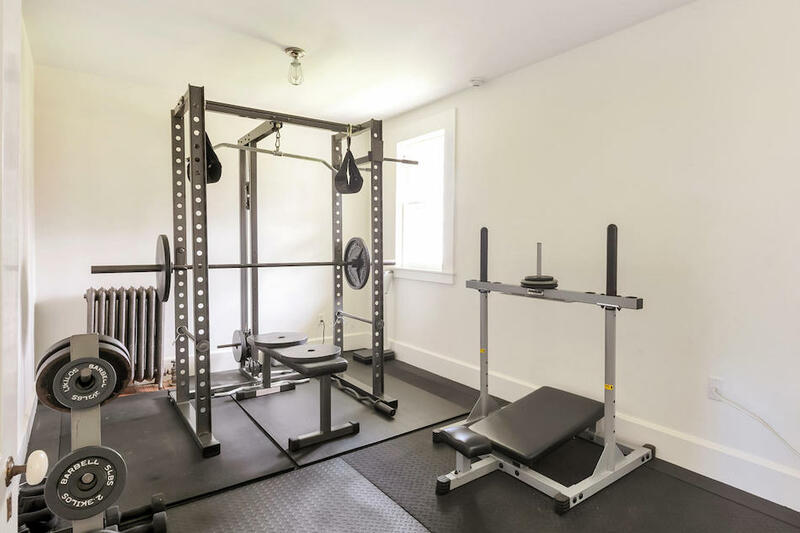 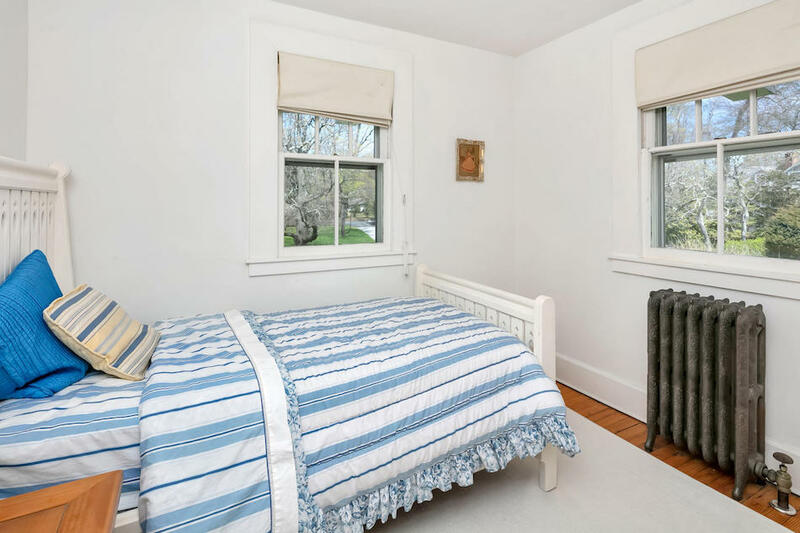 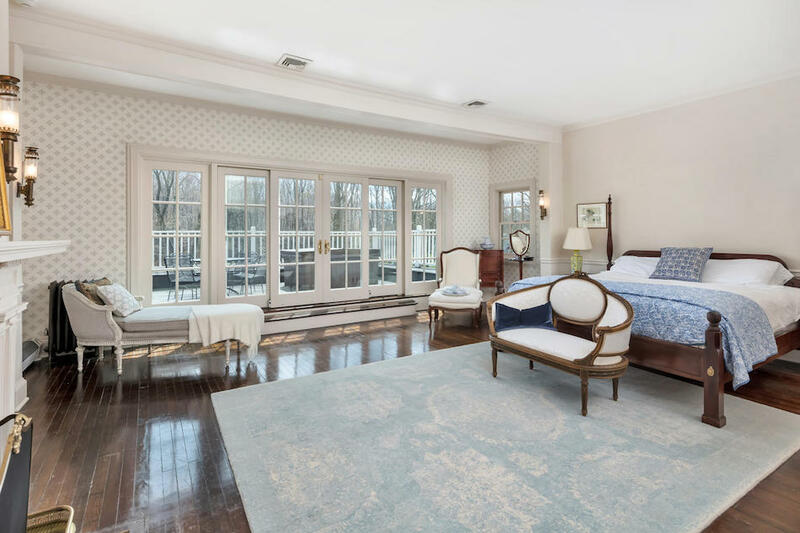 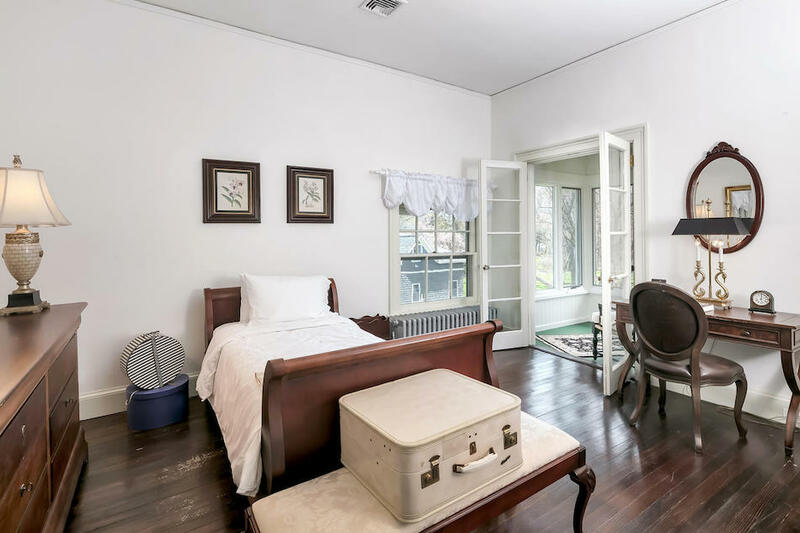 There’s also a newer custom kitchen designed by Town and Country of Red Bank, a four-room staff wing and six bedrooms, five of them with an ensuite and fireplace, six full and two half bathrooms. 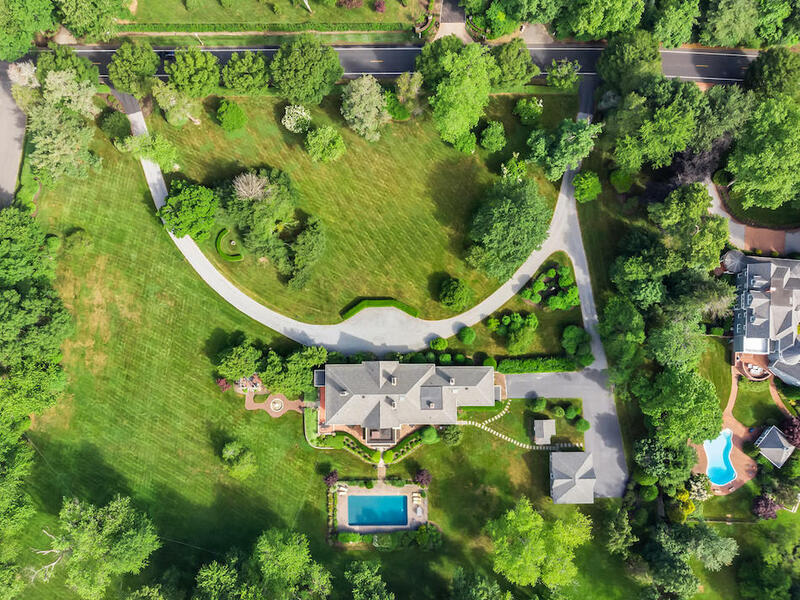 The 7.44 acre grounds are graced with formal gardens, a swimming pool and a recently added detached three car garage with life for two cars and a loft above. 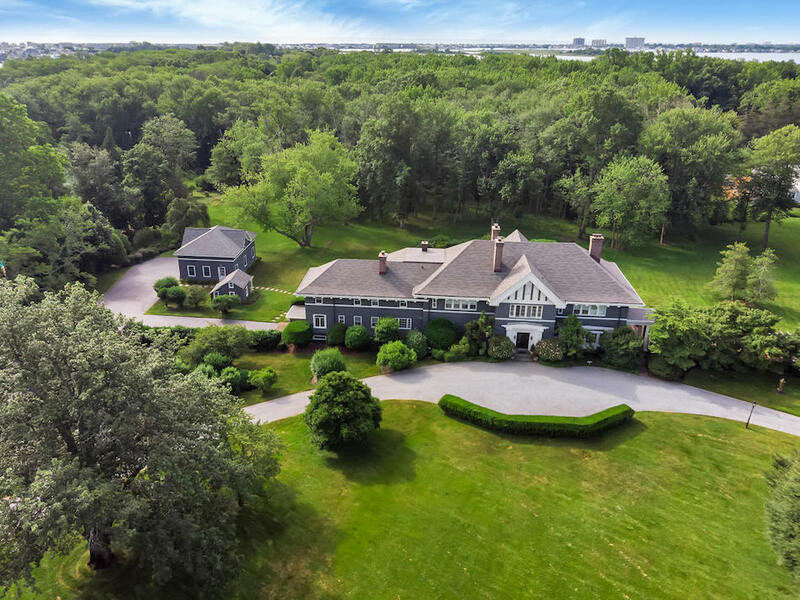 Balcarres is on the market for $3,950,000 with Heritage House Sotheby’s International Realty.